Electronica 2018 is started!! 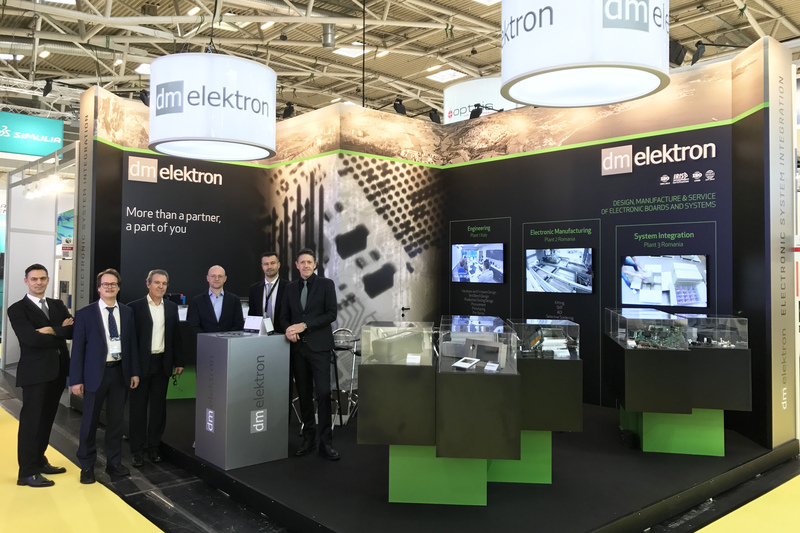 - dm elektron S.p.A.
Home » News & Events » Fair » Electronica 2018 is started!! The Electronica 2018 has begun. We are eager to see you at our booth A3 654. ← Rasnov 2, Dm elektron is doubling the production capacity!! !